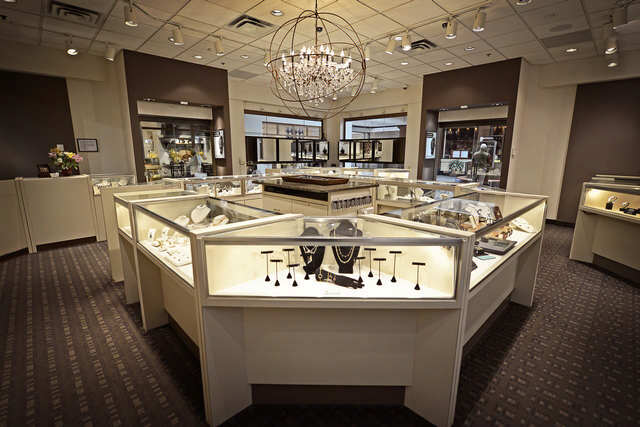 Scheherazade Jewelers brings the sparkle to the Twin Cities. 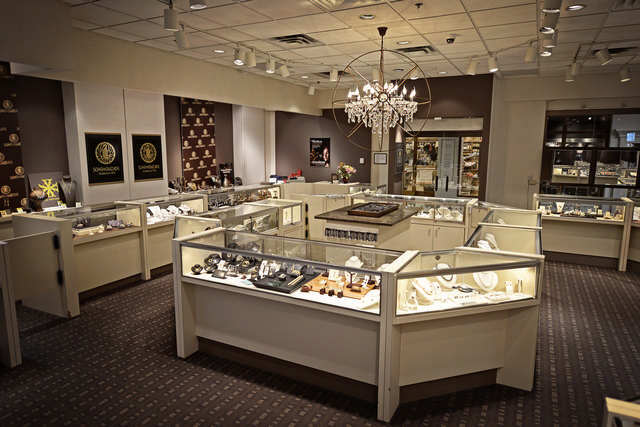 Shine bright with some of the finest jewelry from Scheherazade Jewelers at the Galleria in Edina. Established in 1970, Scheherazade is one of the longest Galleria tenants, which is why it comes at no surprise that they’re expanding into a new section of the Galleria. “It’s great to be in a local destination shopping center, which allows people to enjoy shopping and actually want to spend time there. Our new space is considerably larger, which is good because we are growing in sales and market share,” says Scheherazade CEO and founder Scott Rudd. Scheherazade offers clients unique jewelry designed by two expert custom designers who listen to customers to create exactly what they’re looking for. “We have a lot of customers come in who want something custom designed just for them, and we frequently run into people who are sick of consistently working with designers who think that they know more than the customers do. The designers at Scheherazade listen to the customers and create whatever they want designed—something that they’re able to brag about,” Rudd says. In addition to custom jewelry, Scheherazade has a wide variety of designer jewelry available, especially from local designers. “Many companies just reorder inventory because it used to be successful, but with Galleria customers, people expect exquisite and high quality items with great design. So, during the process of curating, we choose a beautiful selection rather than just typical items you’d expect to see at a jeweler,” he says. Rudd says the Twin Cities are commonly referred to as a cultural oasis from the Midwest, and Scheherazade reflects that in its jewelry. Many customers enjoy Scheherazade because it differs from other jewelry stores, in that it’s more of a fine gallery rather than a typical store, he adds. Rudd says that he doesn’t believe in a traditional mission statement for his company, but he always dedicates his work to the customers. “I guess I would say our mission is to be sure that we’re exceeding people’s expectations. If you exceed people’s expectations with jewelry, you’re doing your job,” he says. Scheherazade continues to exceed its customers’ expectations with its incredible variety of designers. Rudd says some of their top selling designers are Simon G., Michael Bondanza, George Sawyer, and Zina. “Zina is one of our female designers, and we are actively looking for more female designers. Designing is clearly not about gender, and in this industry it’s been very disappointing how difficult it is for women to get the recognition they deserve for their designs. The designer gender gap still exists, and it isn’t a good thing, but we’re making good progress,” Rudd says. Having been an advertiser with Lavender for many years, Rudd says it’s important to him that Scheherazade represents all of its customers, including the GLBT community. 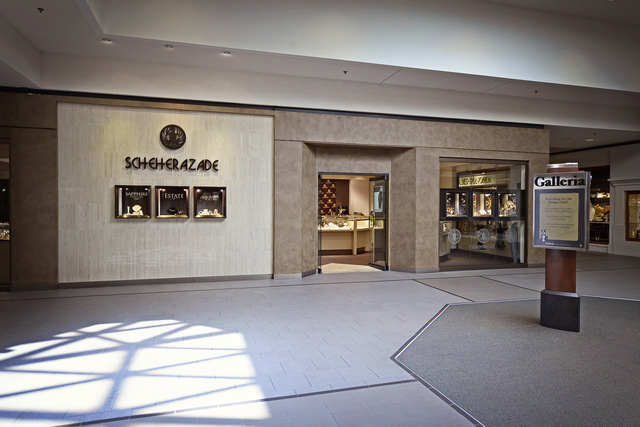 With their new expansion opening in the Galleria this June, Scheherazade is ready to continue designing the perfect jewelry for all of its customers. From some of the best local designers to custom made pieces, Scheherazade caters to whatever the customers are looking for. Now that’s timeless indeed. For more information about Scheherazade and the designers they offer, visit their website at www.sjewelers.com.